Dr. Irwin has been a guest medical expert on The Oprah Winfrey Show and the Weekend Today Show. 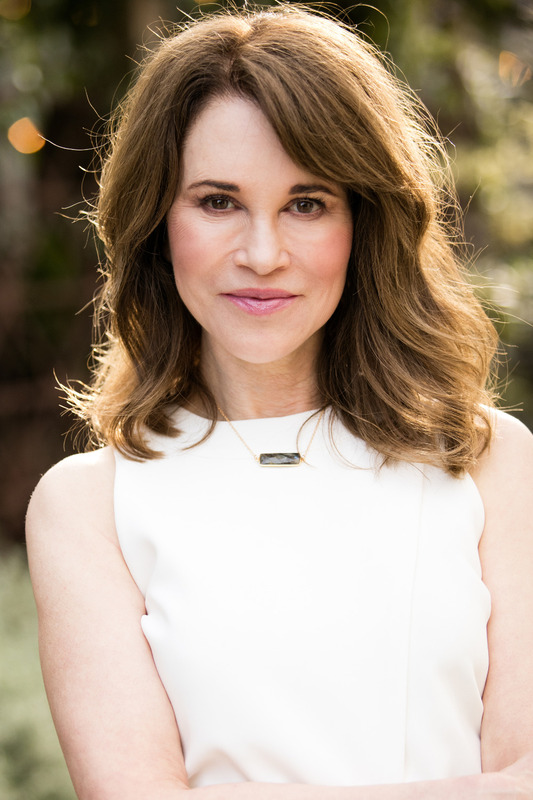 She is the author of The Surgery-Free Makeover (Da Capo 2008) and Your Best Face: Looking Your Best Without Plastic Surgery (Hay House, 2002), and has been quoted or cited in the national press from the Associated Press and Allure to Self magazine. Seattle Magazine has three times named her one of Seattle’s best dermatologists based on a poll of 2,500-area doctors. Dr. Irwin is one of the few nationally known dermatologists who does not represent or derive income from pharmaceutical, skincare, cosmetic, or device companies. She has no financial ties to them, and gives unbiased information and opinions. After founding Madison Skin & Laser Center in Seattle in 1999, she is regarded as an expert dermatologist nationally, particularly in the realm of lasers, radiofrequency, and injectibles such as Sculptra, Botox, Restylane, and Juvederm, etc. She has worked continuously with lasers and laser technology since its introduction to dermatology in the mid 1990s. Dr. Irwin holds board certification in both internal medicine and dermatology, and is a member of the International Society of Laser Surgeons, the American Academy of Dermatology, and many other professional associations. She graduated with honors (AOA) from the University of Washington Medical School, and did residencies in both internal medicine and dermatology there as well. She received one of the few National Dermatology Foundation Research Fellowship Awards, and has been a clinical faculty member at the University of Washington. In her free time she enjoys hiking, open water swimming, cycling, travelling, cooking, and time with her family and friends. Many people have asked me how I got interested in skin in the first place. I grew up in a small, rainy, lumber town in southwest Washington State – a lot like the town in the Twighlight books and movies (Forks, Washington). Ok, it was a little bigger than that but not much! Like most teenagers, I would fry my skin in summer when we had sun, and had the usual acne problems. Later on, I was too busy studying to spend much time outside in the sun. In medical school, I thought at first that cardiology and neurosurgery were the most interesting, but then did a dermatology elective and realized that the skin is an amazingly complex and versatile organ. And even more, you can see it…which means you can tell more easily what is happening when you are treating it. Seattle Magazine, 2001, 2002, 2004, 2006 top dermatologist in the Puget Sound area. The Surgery Free Makeover: All You Need to Know for Great Skin and a Younger Face. DaCapo 2008. Your Best Face: Looking Your Best Without Plastic Surgery. Hay House 2002. 1980-1984 University of Washington, Seattle, WA. M.D.